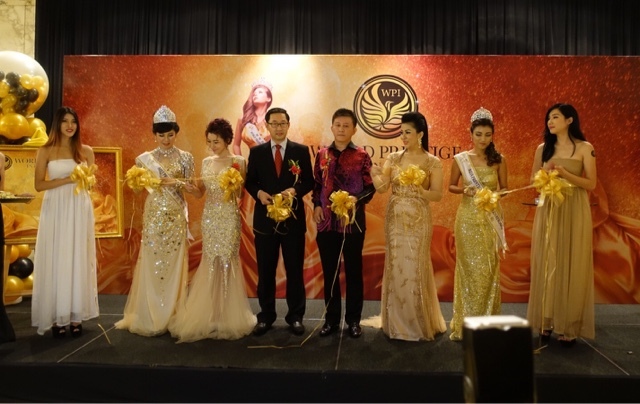 A series of charitable donations will be contributed to Charity Group to facilitate the development of Malaysia's beauty pageant industry. Established in the year 2014, Charity Group is a non-profit institution in Malaysia with a channel of contributions from social media platform and Wechat. All the donations are used in an accountable and transparent manner, and contributed to old folk's homes, orphanage and disabled homes. What is World Prestige International Ambassador? Well, it represents someone who has social contributions or potential professional with praise worthy responsibilities or thru nomination by well-known people and with recognition from committees and assessors. It was an honoured to have many VIP presence at the press conference, namely JP LL Kong, Dato Sri IT Wong, Dato Sri Alan Tan, Dato Sri Simon Gan, Dato Sri Stanley Gan, Dato Sri Tan Kok Swee, Dato Tan Boon Hock, Dato Lim, Dato Andrew Liew Wah Keong, Dato William Tan, Dato Low, Dato Tong Tang and Dato Kelvin Khor. 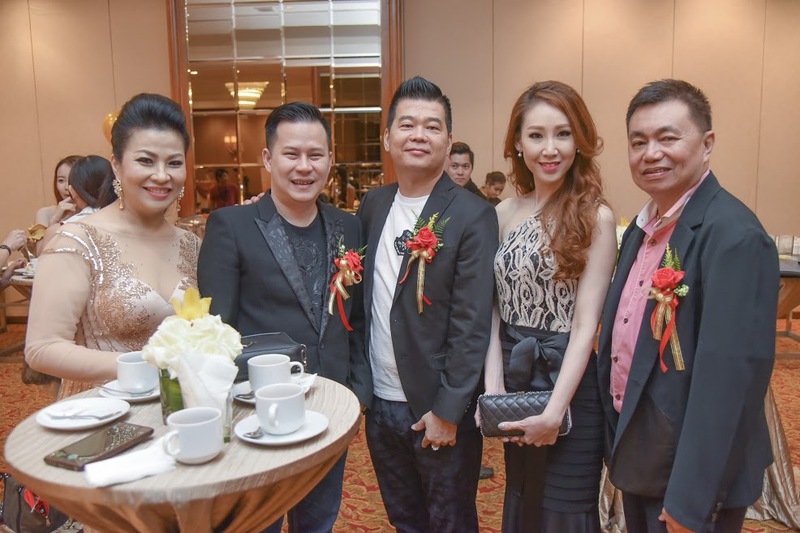 Not forgetting, successful entrepreneur, Mr Tan Keng Kang, Mr Chang Sew Meng, Mr Vincent Chin, Mr Daniel Chua, Ms Ashley Wong, Mr Samuel Tham, Ms Fanny Chor, Ms Candy Lew, and famous artist and singer, Mr Luis Tan, Mr Felix Choong Wei, Mr Andy Lok, Ms Mary Xia Ling Ling, Ms Jacqueline Teo, Ms Liau Siew Lin, Mr Lawrence Chia and Ms Vivian Lea. Calling all aspiring beauty queen! Do you have what it takes? 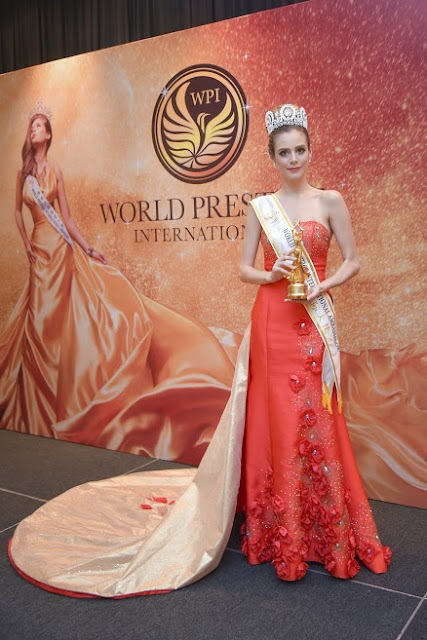 Ms & Mrs World Prestige International 2016 registration now open for Malaysian ladies aged 18 years old and above. Kindly contact Ms Casandra Ng at 012-610 1188 for more information. 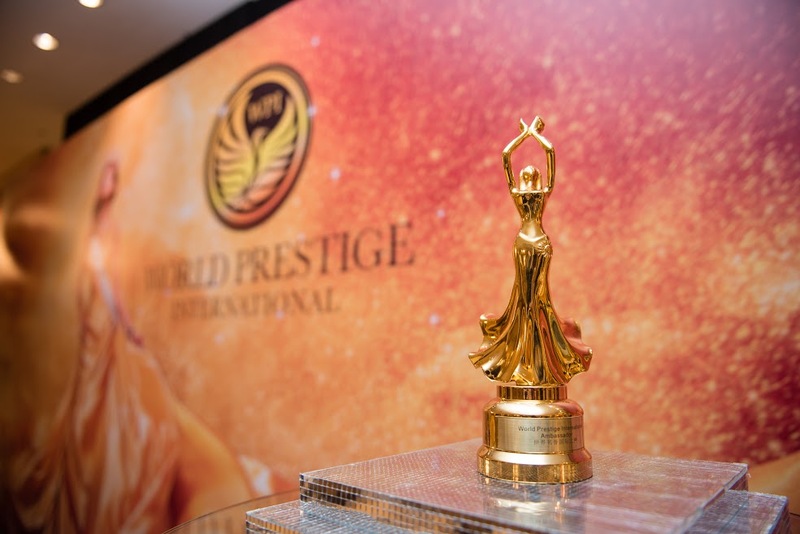 Table seating for "Ms & Mrs World Prestige International 2016" is available for purchase now. 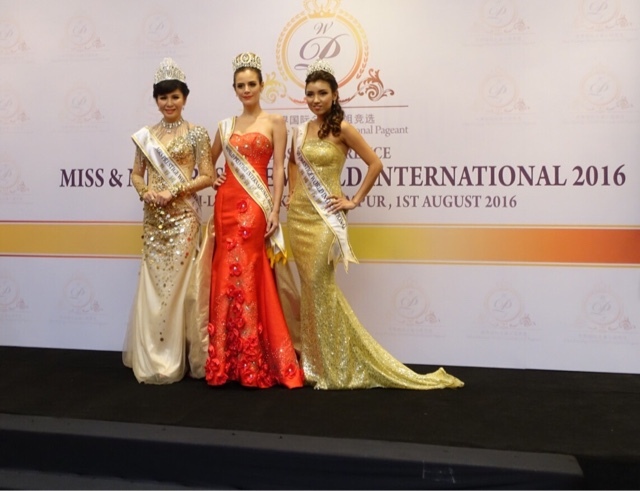 Interested guests may enquire additional information from Ms Jan Chan at 012-655 3133.
wow all so pretty and tall. love their gowns too. woooww they look so gorgeous!! wah this is nice. you should join it! This is such a great event.. nice meeting you!